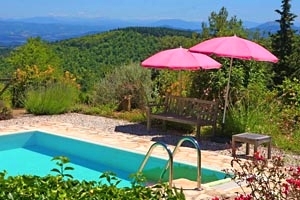 Villa Sansepolcro is located 800 metres above sea level, is in the middle of nature and is enclosed by flowers, woods and chestnut woods. 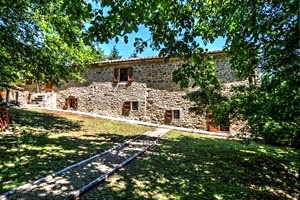 Villa Sansepolcro is located in a perfect position for those who love both tranquillity and take walks in an unpolluted nature. 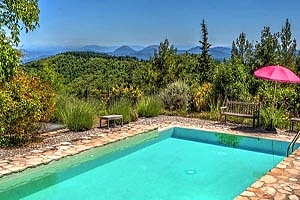 In the garden of the villa there is a private swimming pool. 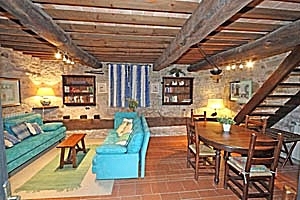 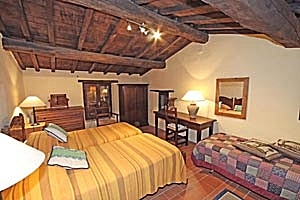 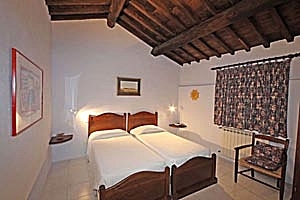 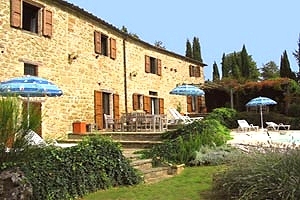 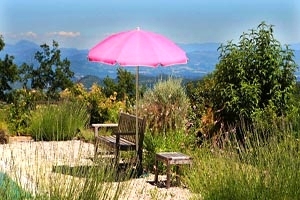 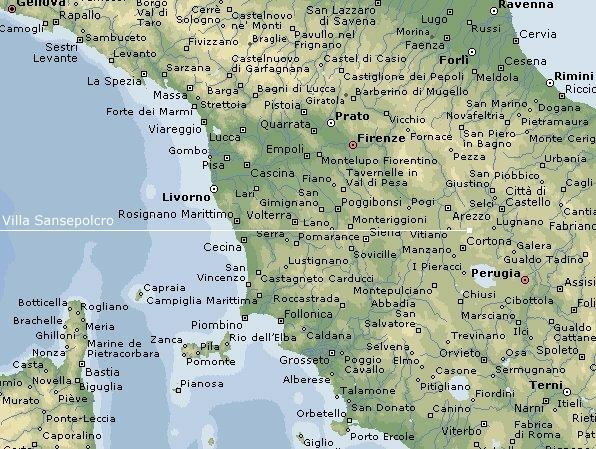 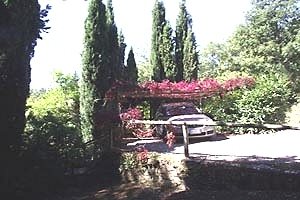 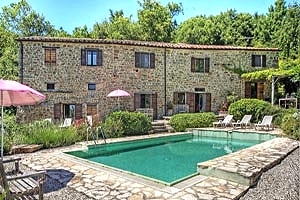 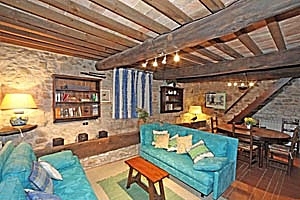 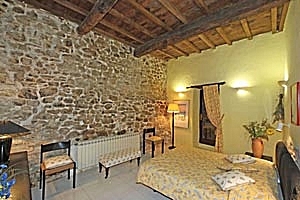 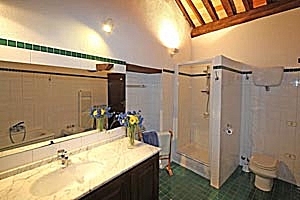 Villa Sansepolcro is an ancient farmhouse recently restored and furnished with accuracy. 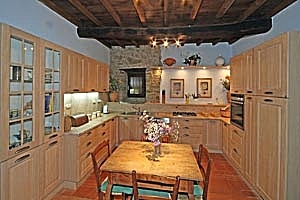 In the ground floor there are a big kitchen, a sitting room, a double bedroom and a bathroom. 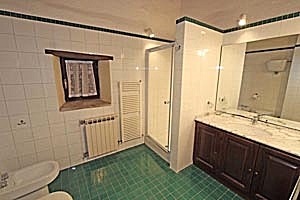 In the first floor there are 1 double bedroom, 1 triple bedroom, a sitting room and a bathroom. 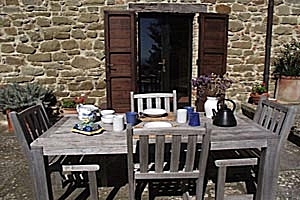 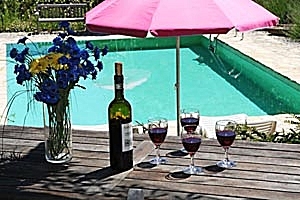 The villa has a fridge, a dishwasher, an oven, a wash machine, kitchenware, bed linen, weekly change for bathrooms and kitchen linen and an Internet connection.